The Business4Good Blog Think Good, Do Good, Be Good. 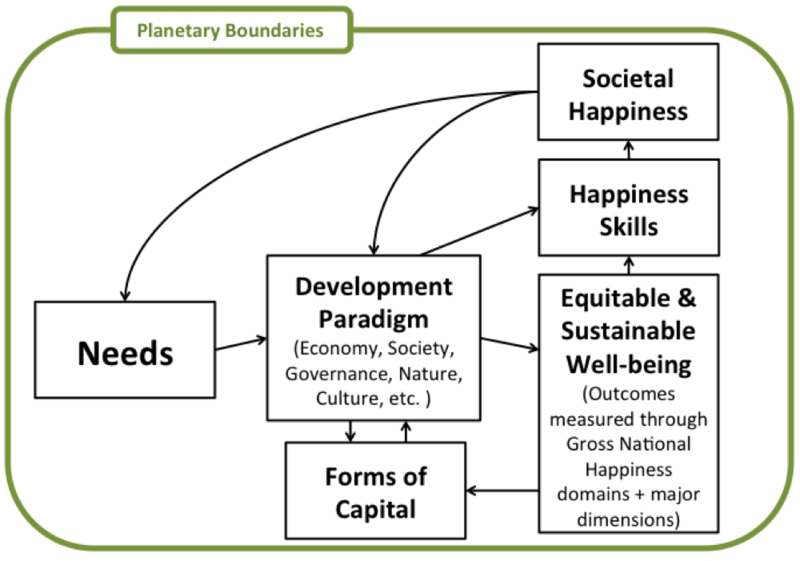 : Happiness as a UN goal? 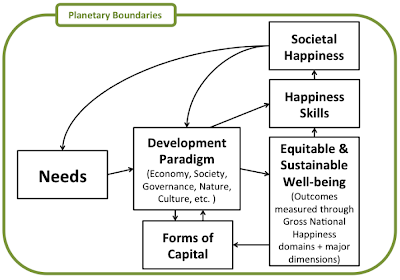 The Inside-Out Development Paradigm?